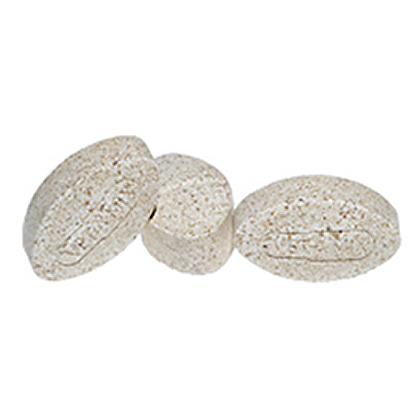 What is Osteo-Form Calcium-Phosphorus and Vitamin Supplement? 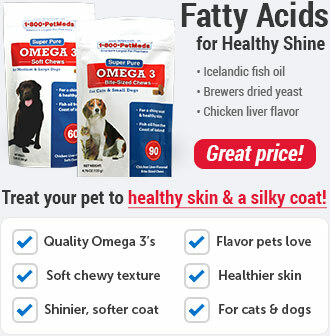 When giving Osteo-Form as a maintenance supplement, be sure to take into account the amount of calcium and phosphorus your pet is getting from other food. 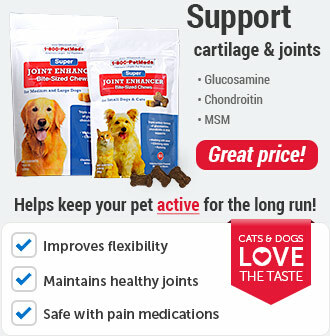 Osteo-Form is used as an aid in the prevention of dietary deficiencies of calcium, phosphorous and vitamins A and D.
The suggested dose in dogs and cats is 1 or 2 tablets per 11 lbs of body weight per day. Tablets may be given from the hand or crumbled and mixed in with food. When using this product as a maintenance dietary supplement, calcium and phosphorus from other food sources should be considered. 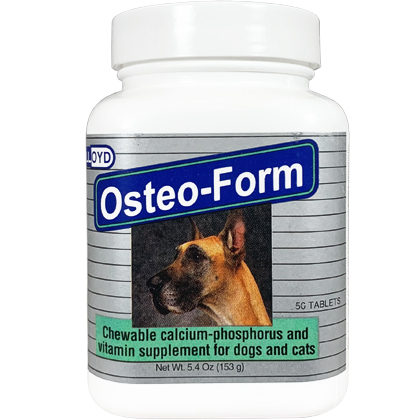 Osteo-Form Calcium-Phosphorus and Vitamin Supplement is used as an aid in the prevention of dietary deficiencies of calcium, phosphorus, and vitamins A and D.
Osteo-Form Calcium-Phosphorus and Vitamin Supplement is for dogs and cats. Osteo-Form Calcium-Phosphorus and Vitamin Supplement aids in bone and cartilage metabolism and helps in healing fractures. Tablets may be given by hand or crumbled and mixed in with food. 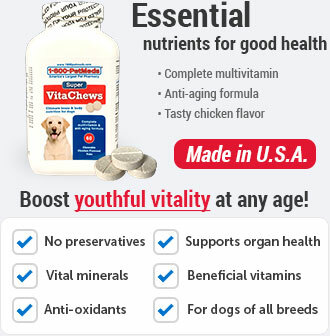 When using this product as a maintenance dietary supplement, calcium and phosphorous from other food sources should be considered. 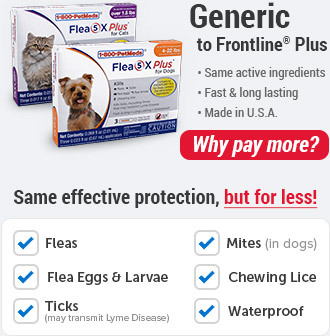 The product can be given to young puppies of large breeds during rapid growth periods and are ideal for pregnant and lactating dogs. 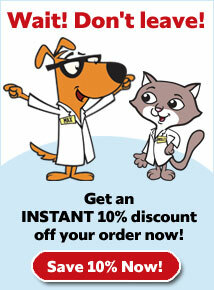 Give 1-2 chewable tablets per each 11 lbs of pets body weight each day. Store the container at room temperature. 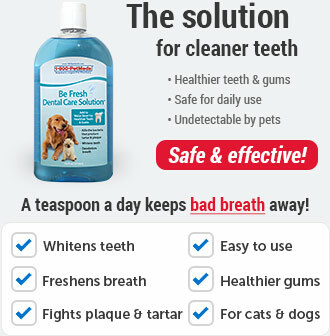 Other Ingredients: Calcium Phosphate Dibasic, Ascorbic Acid, Brewers Yeast, Magnesium Stearate, Calcium Carbonate, Fish Oil, Cellulose, Brown Dye, Lactose, Vitamin A Palmtate, Glycerin, BHT, Silicon Dioxide, Vitamin D3 Supplement.